The Schoffel Banbury Shirt is effortlessly stylish. 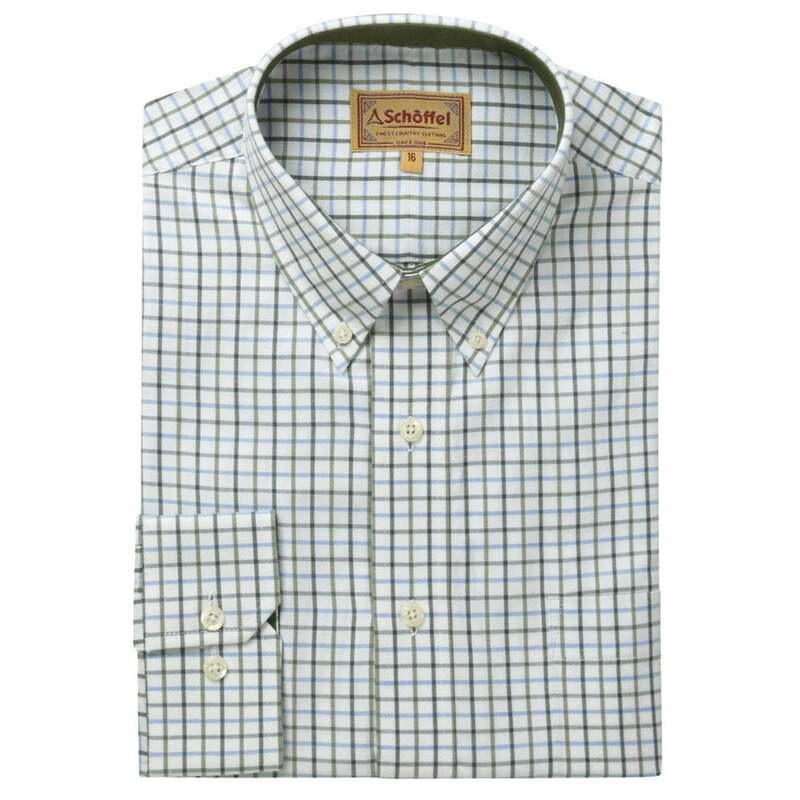 Crafted from 100% cotton with a button down collar, a fantastic shirt for all occasions. We endeavour to post out your goods the same day they are ordered; however in busy periods this can take a little longer.